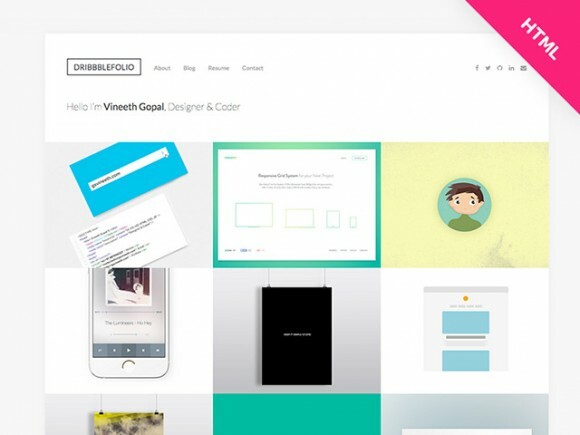 DribbbleFolio is a ready made HTML template to showcase your dribbble portfolio at best with Bootstrap + Jribbble. 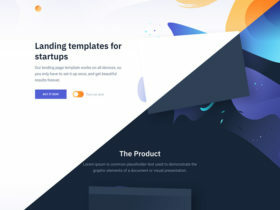 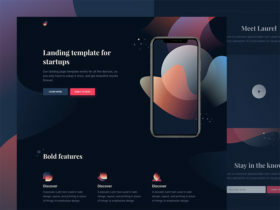 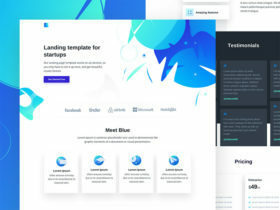 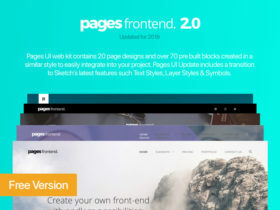 Created and released by Vineeth Gopal S.
Posted on April 27, 2015 in HTML Website templates, Code stuff and tagged portfolio, websites, templates, bootstrap, dribbble. 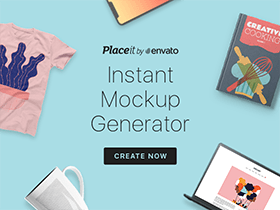 This post has been viewed 27824 times.